As you know I'm looking for low cost nail art alternatives to getting my beloved gel manicures in Europe. 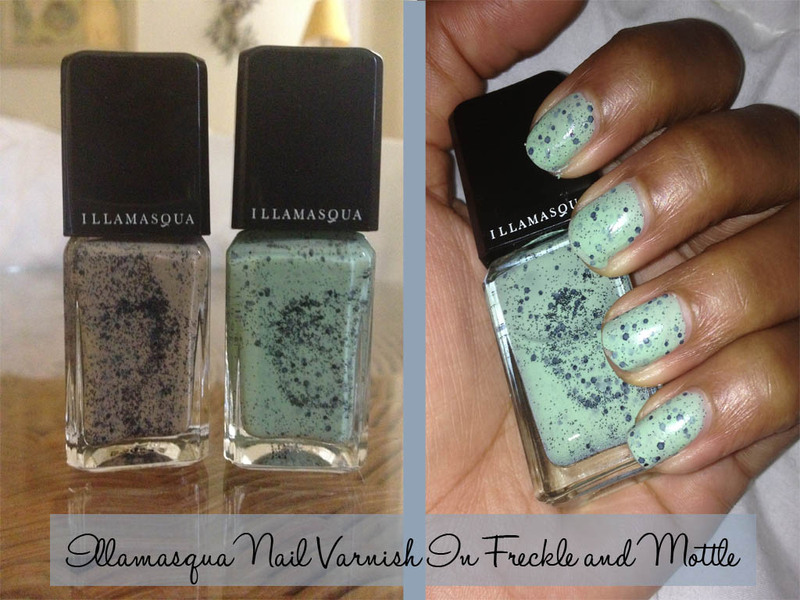 These Illamasqua Speckled Nail Varnishes ($16.00 at sephora.com but they've been sold out there for weeks) come in 5 perfectly pastel shades for Spring (I picked Freckle and Mottle, the beige and mint shades you see above, but I think I am going back for Scarce and Speckle as well) and provide a unique, robin's egg look to nails that is hassle-free, doesn't require a design degree and is quite unlike any other nail polish I've ever seen. Disclaimer: please excuse my haphazard nail lengths. MAC and NARS go head to head for the title of my favourite makeup brand, so I couldn't help but be interested in the their newest Spring launches. Anyone who has endured the uncomfortable transition from stickiness to grittiness that some lip glosses provide knows the importance of a smooth texture in a lip product. 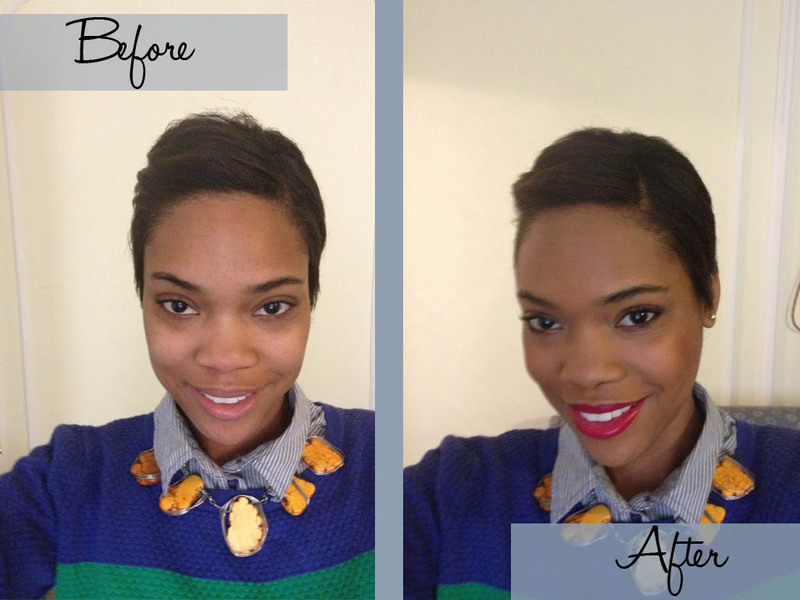 Unfortunately, most lippies that are smooth in texture aren't long wearing. Enter the NARS Satin Lip Pencil ($25.00 USD) which provides vibrant lip colour, smooth application and wear that can last through an all you can eat dim sum lunch, and a ten hour travel experience from London to Florence without so much as a fade. 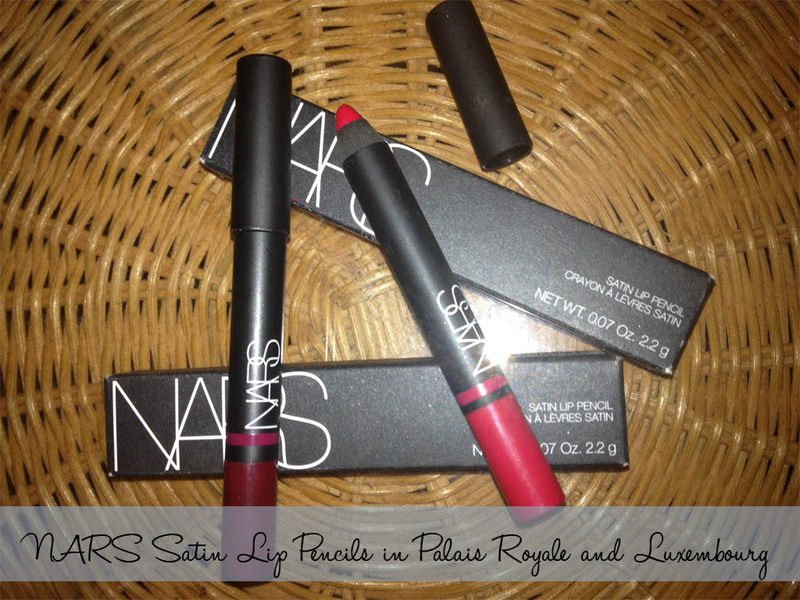 NARS recently launched a serious new media campaign, sending the shades to all the most popular fashion bloggers. I keep checking my mailbox but mine seem to have gotten lost...lol. Watching too many Youtube makeup videos can certainly give you a new perspective on life, and after watching makeup artistas do their "complexion" I realized that my foundation regimen was seriously lacking. Sure my StudioFix Powder plus Foundation is great for everyday wear to and from class, but by the end of the day its pretty much gone and reapplying foundation throughout the day has never been my thing. Add to that the fact that recently my skin has been doing that thing where it drains of colour during the winter (while the dark circles around my eyes just seem to get more pronounced...life is mean) and I felt my foundation just needed a boost for days when I need a bit more oomph. MAC's website now comes with a great Foundation Finder tool which actually matched me up with the same foundation I purchased in store when I entered my needs (Sheer Coverage, Satin Finish, warm undertones). 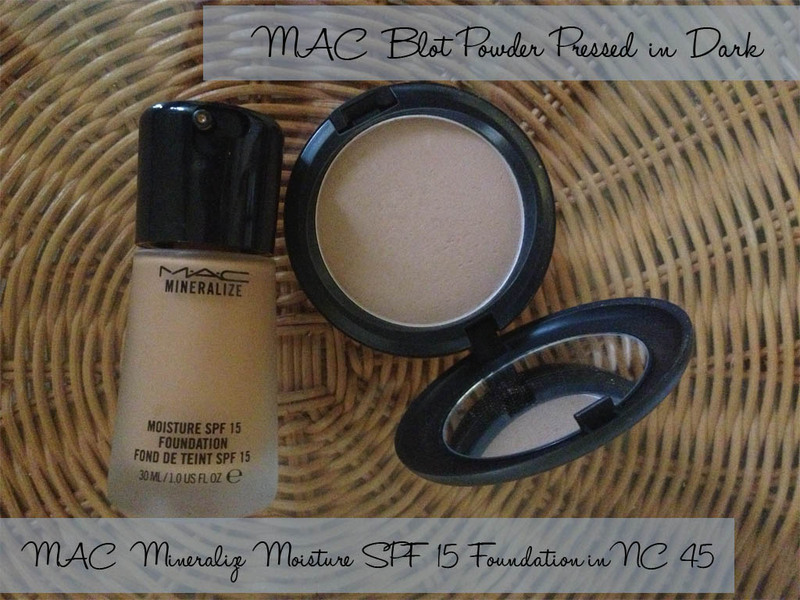 The Mineralize Moisture SPF 15 Foundation in NC 45 ($33.00 USD) is a bit darker than my current skintone but exactly matches the colour I am when I'm in Trinidad, and also boasts all the great light-reflecting mineral powders to create that soft finish that the MAC Mineralize line is known for.